Keeping up with the latest trends, we strive to achieve utmost customer satisfaction. 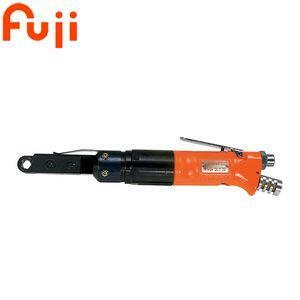 We, as a Supplier, Exporter and Importer of Fuji Ratchet Wrench, deliver immaculate quality to our customers. Ratchet Wrenches are used for fastening operations in confined spaces where angle impacts and nut runners cannot reach. Our vendors assure us in terms of meeting the standards of quality set by industry. For our valued customers, we make quick delivery of the sheets at their doorstep.